ROSEVILLE, Calif., December 1, 2015 – Intel-GE Care Innovations™, pioneer in connecting the care continuum to the home, today announced it has signed a multi-year partnership deal with Amedisys, a leading home health and hospice company, to extend remote care management (RCM) services across the company’s national footprint of 34 states. At the foundation of the deal is Care Innovations® Health Harmony, the company’s 4th generation remote care management platform. Care Innovations will collaborate with the Amedisys team to incorporate best practices and a tailored approach for deployment of RCM solutions based upon a proven track record of success with other healthcare organizations. The effort will initially focus on people suffering from congestive heart failure, chronic obstructive pulmonary disease, diabetes, depression, and associated co-morbidities. 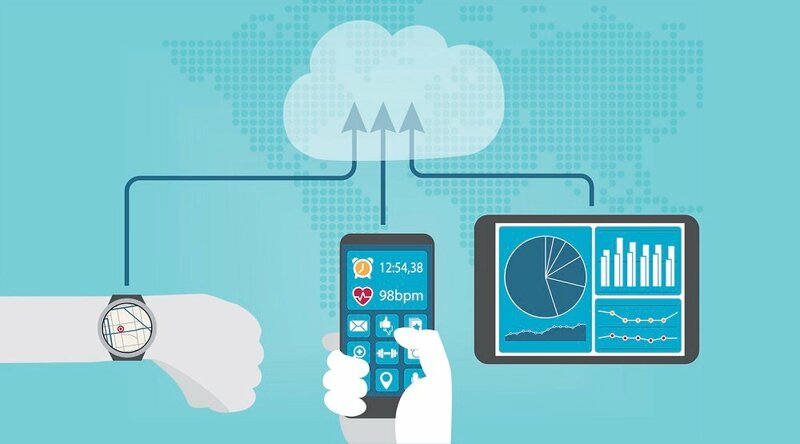 The two companies will also be working closely together to build customized approaches and care interventions, specific to conditions and severity of illness, based on a combination of activities of daily living (ADLs) and traditional clinical data. 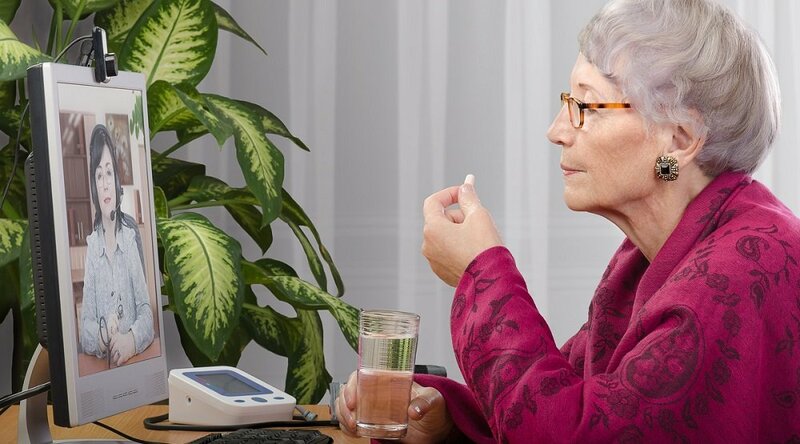 Health Harmony simplifies remote monitoring by providing intuitive and easy-to-use technology enabling individuals, clinicians, care providers, and family caregivers to collaborate for better care in the home – wherever home may be – and within normal daily routines. In addition to providing the technology necessary for RCM, Care Innovations will manage Amedisys’ complete RCM program from recruiting to logistics, data analytics and application integration services. The company will also work with Amedisys to develop new market segments and care model design applications, delivering a multi-tiered approach to managing acuity including, wellness and population health management, targeted care management and complex care management. Out of 10 companies that competed during the RFP process, Care Innovations was ultimately chosen for their ability to align with Amedisys’ strategic plans related to clinical distinction. 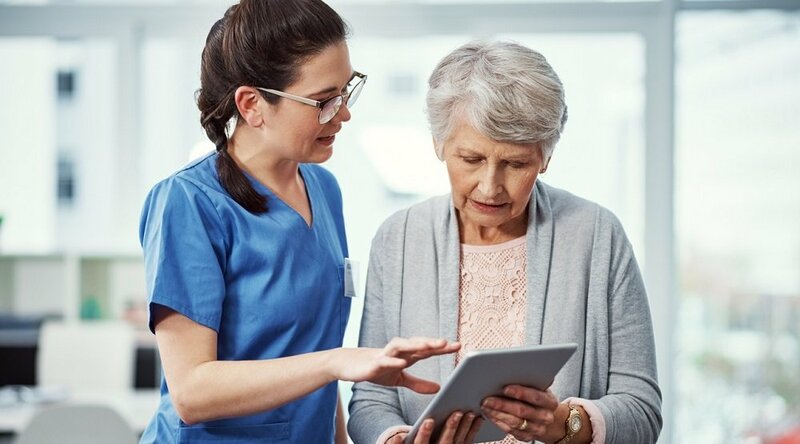 Amedisys and Care Innovations both strongly believe bringing care into the home through remote care management is a way to better engage patients, and their caregivers, to improve outcomes. 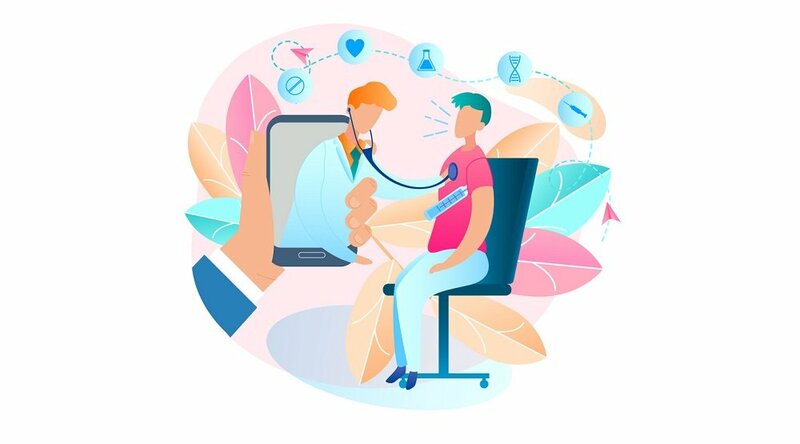 Remote care management extends care beyond clinical settings and into patients' homes, providing more frequent touch points between clinicians, caregivers, and patients, while helping to lower the cost of chronic care delivery and improve the quality of care. The program design kicked off in November with full implementation beginning in January 2016.